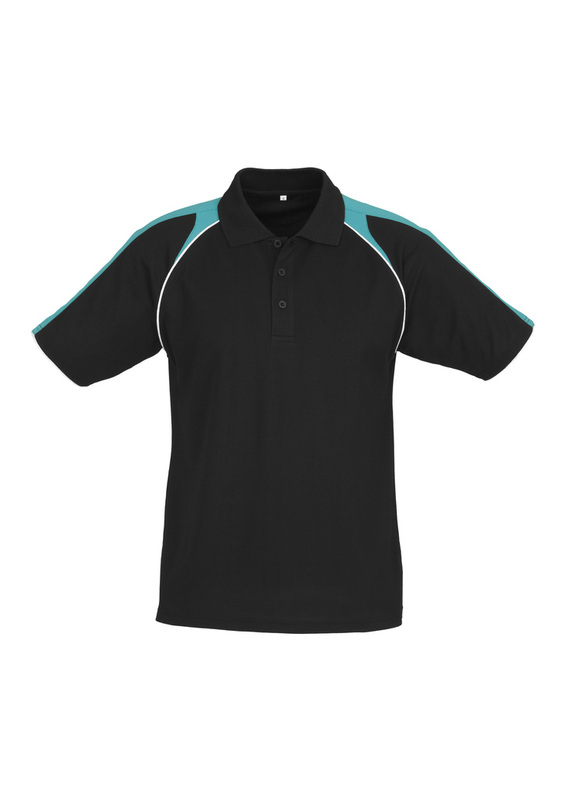 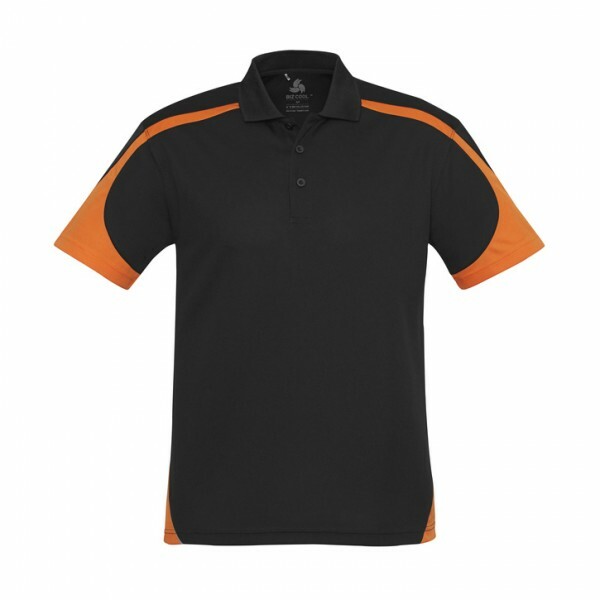 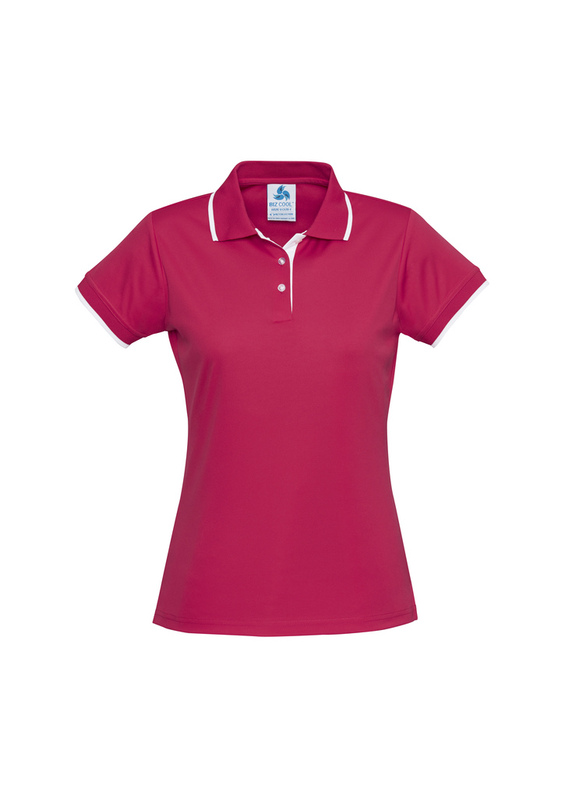 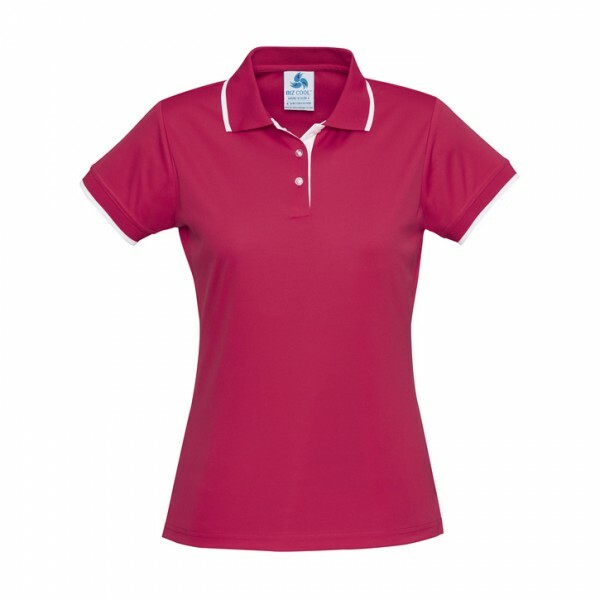 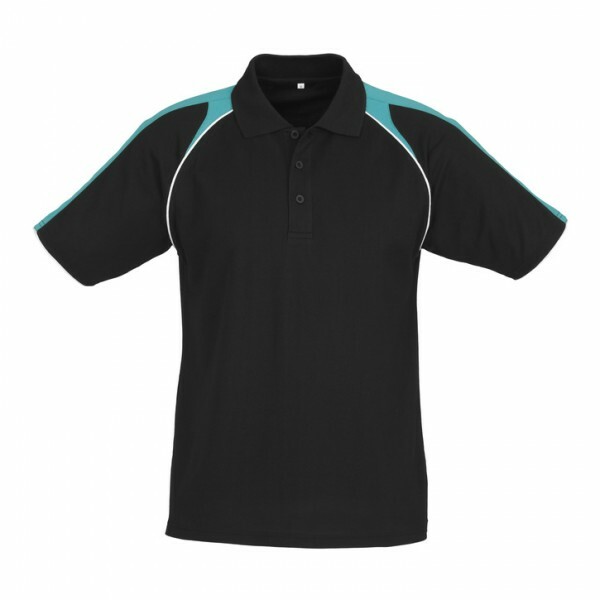 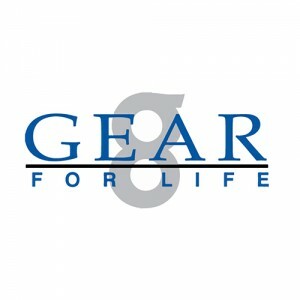 Supplying a wide range of polo shirts, embroidered or screen printed with your branded logo! 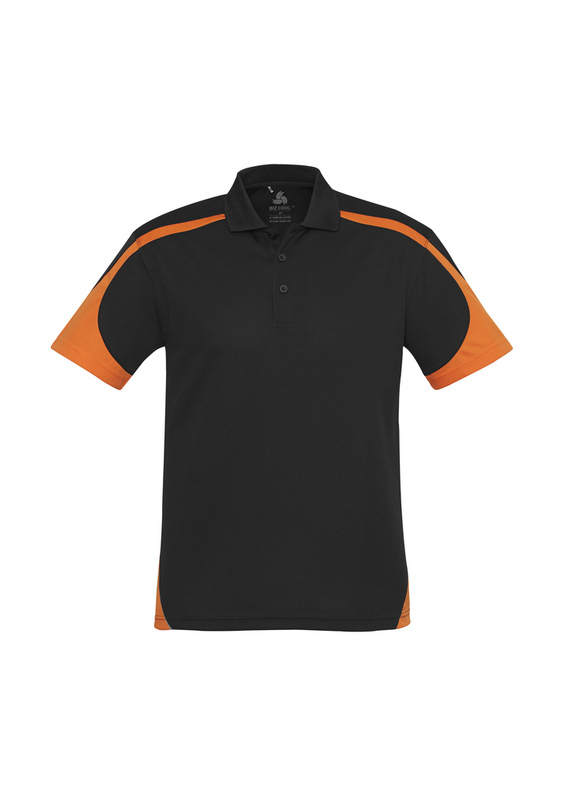 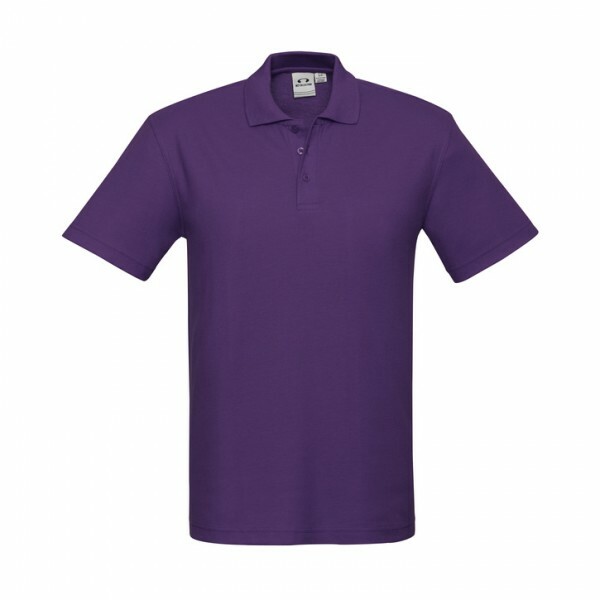 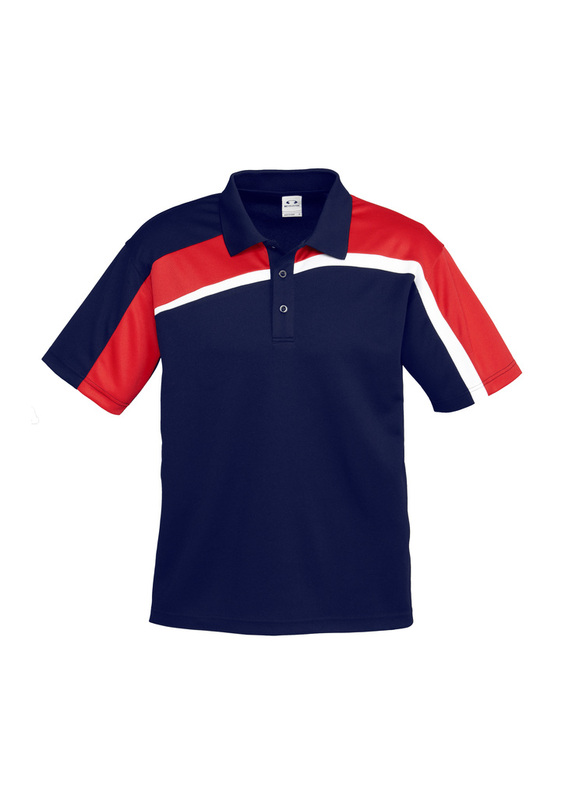 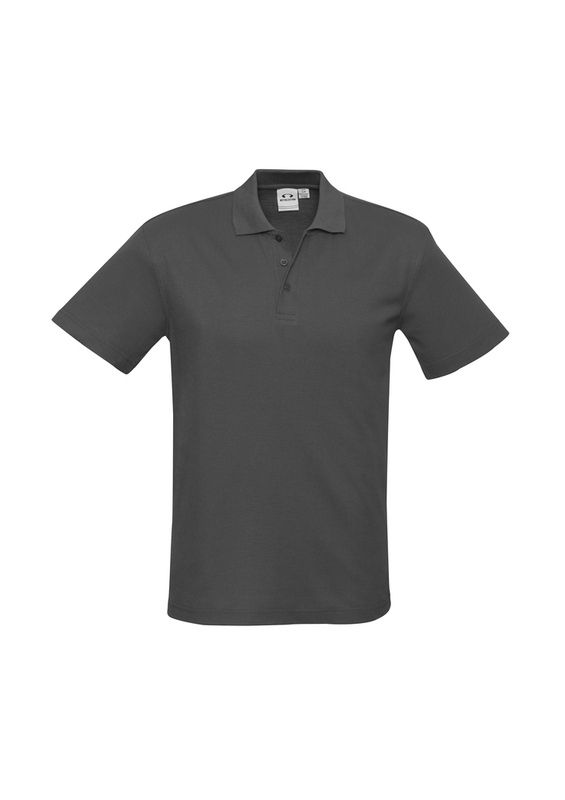 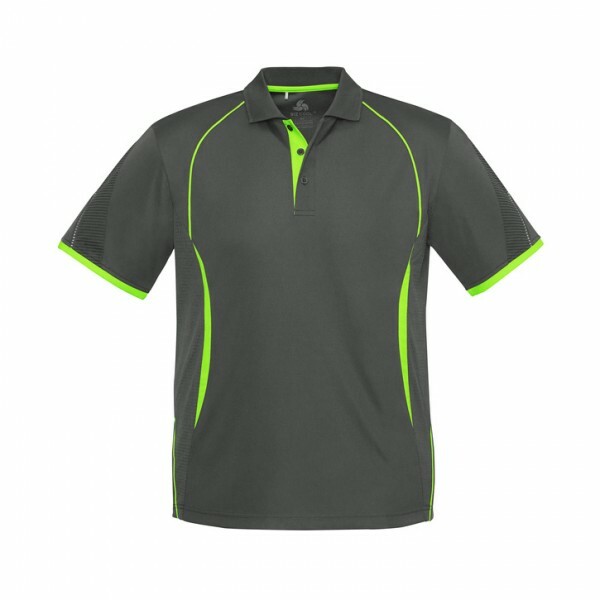 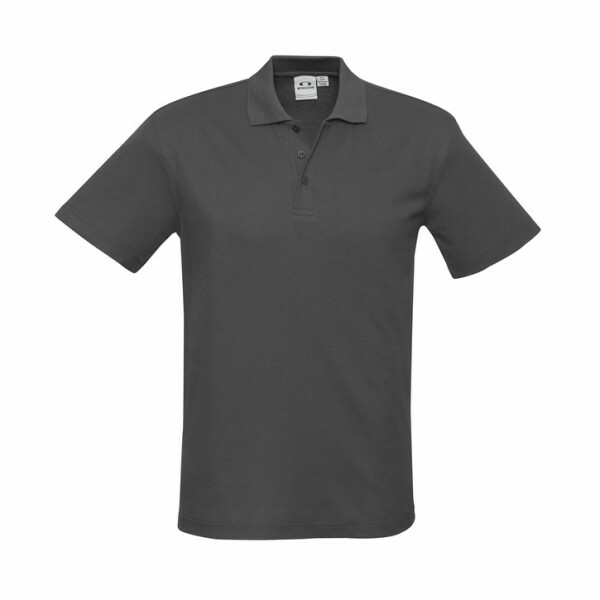 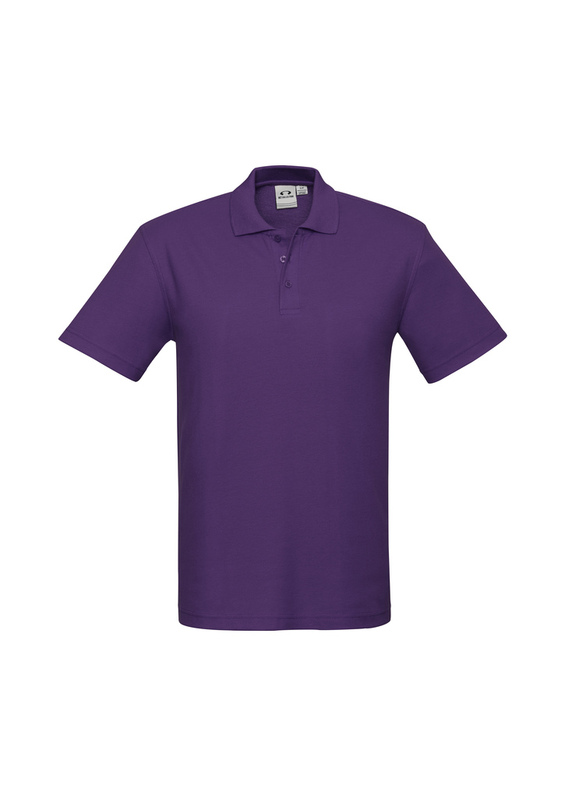 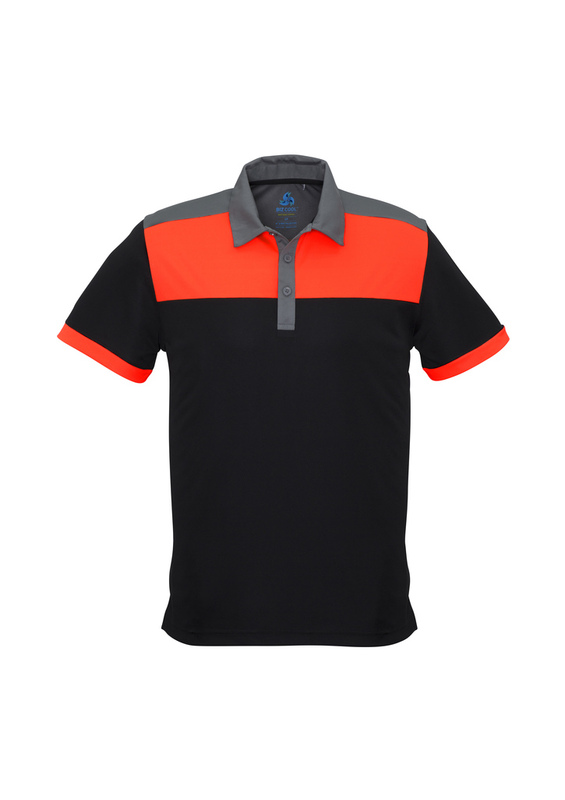 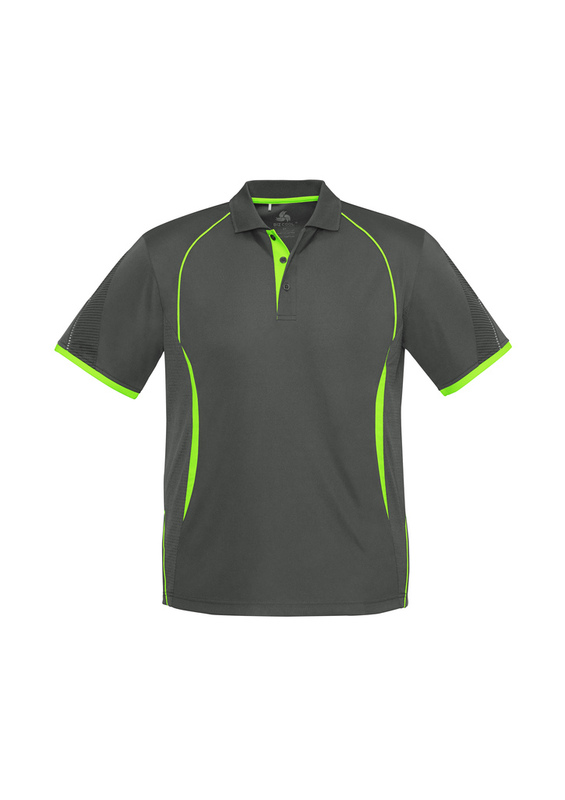 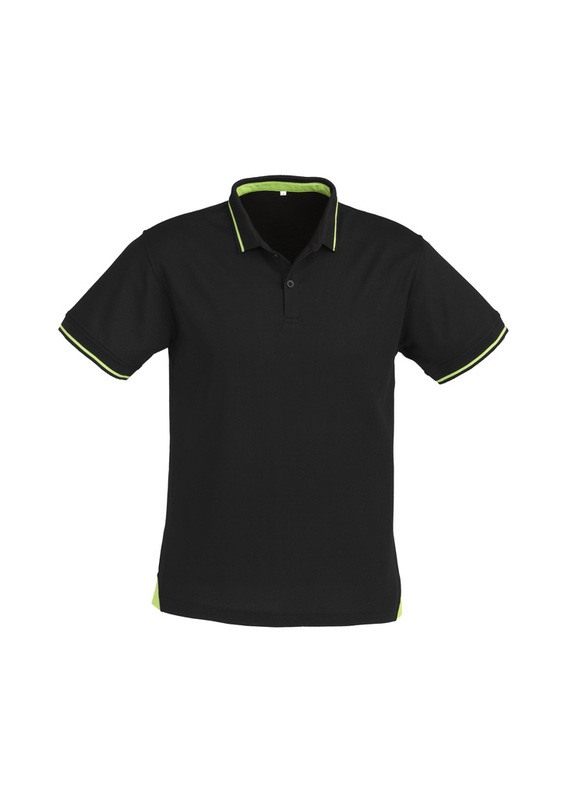 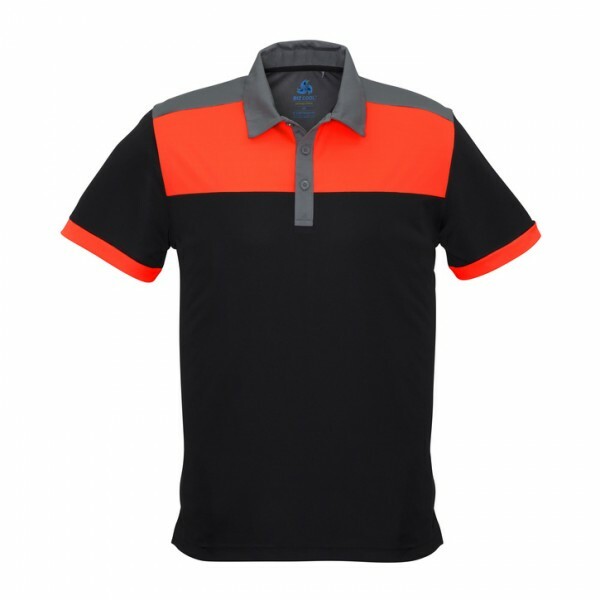 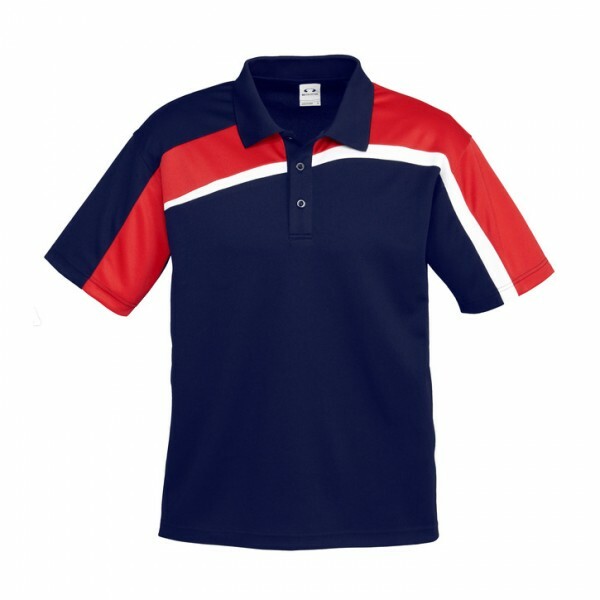 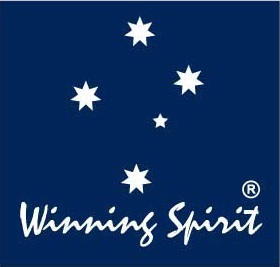 We offer a diverse range of polo shirts in 100% cotton and polyester blends in a huge range of colours, available in stock and ready to customize for your business or event. 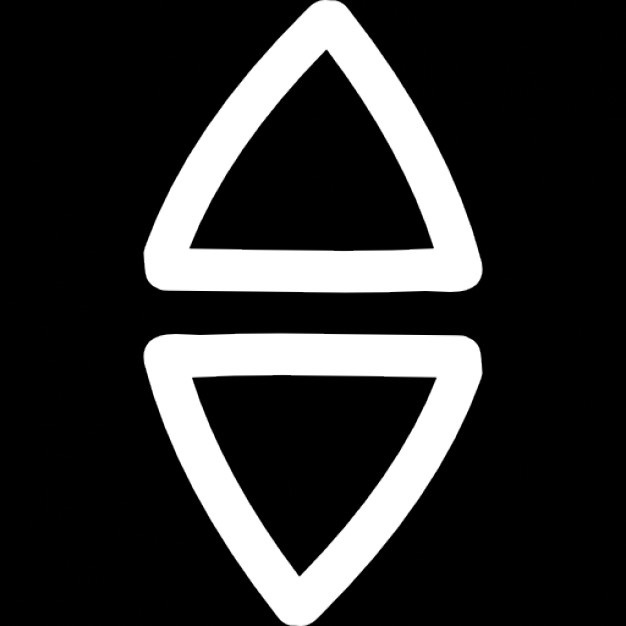 To receive pricing on polo shirts, kindly fill out the following information and we’ll get back to you with a discounted quotation.